One of Brahms’ best-known and most beloved works, Violin Concerto, as well as one of the composer’s best-kept secrets, Serenade No. 1, which is rarely heard on stages, will be performed. According to Olari Elts, the latter is the most intimate and chamber-like orchestral work of Brahms. 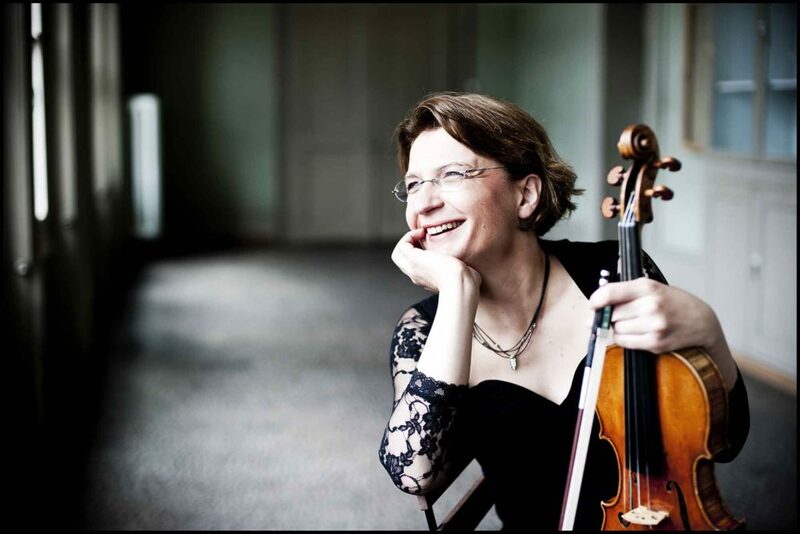 ‘Antje Weithaas is one of the great violinists of our time.’ (FonoForum). In addition to all important German orchestras, Antje Weithaas has performed as a soloist with the Los Angeles Philharmonic, the San Francisco Symphony, two prestigious London orchestras – the London Philharmonic Orchestra and the BBC Symphony Orchestra –, and many others. 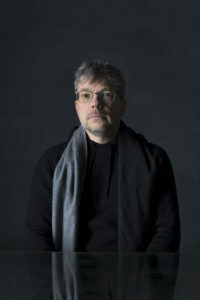 Weithaas, who has recorded a number of albums both with orchestras and several chamber music groups, is a violin professor at the Hanns Eisler School of Music Berlin. ‘She is a fantastic violinist with great technique. It is a pleasure to introduce her to the Estonian audience,’ said Olari Elts, who recently debuted with the BBC Symphony Orchestra. In the 2018/19 season, he will conduct at the Budapest Festival Orchestra, the Orchestre National de France, the City of Birmingham Symphony Orchestra, and the Yomiuri Nippon Symphony Orchestra in Tokyo. In addition, he will conduct concerts in Finland and Portugal. Elts, who has won the hearts of audiences both at home and abroad with his brilliant and powerful performances, won the Cultural Endowment of Estonia award for promoting Estonian music in 2017.